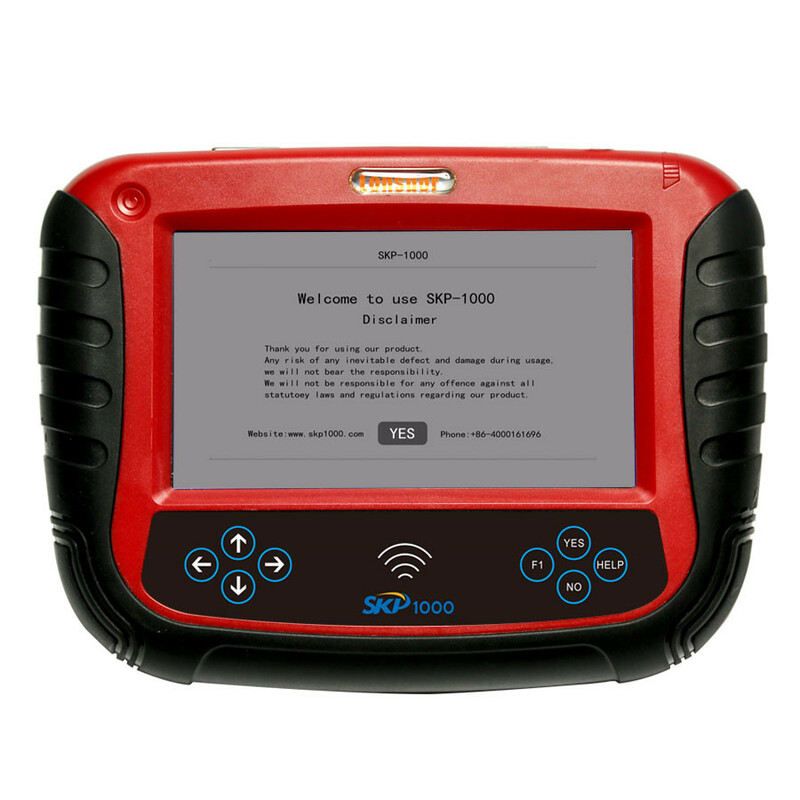 Connect SKP-900 with car via OBD port then power up SKP-900. 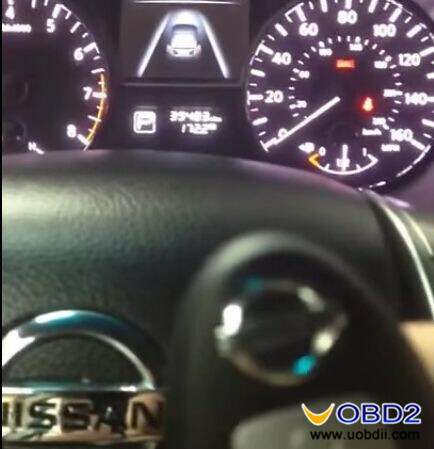 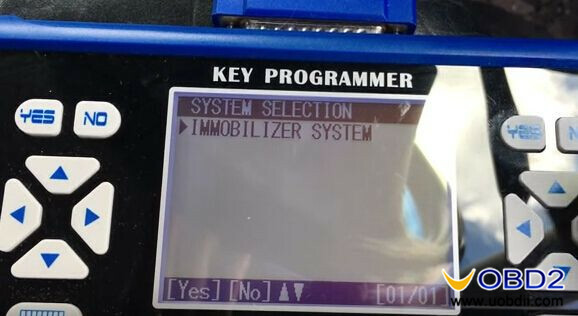 Choose “IMMOBILIZER SYSTEM” and press car start button to turn on ignition. 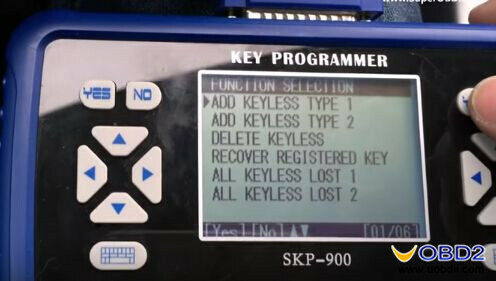 Choose “ADD KEYLESS TYPE 1” it needs at least one registered keyless. 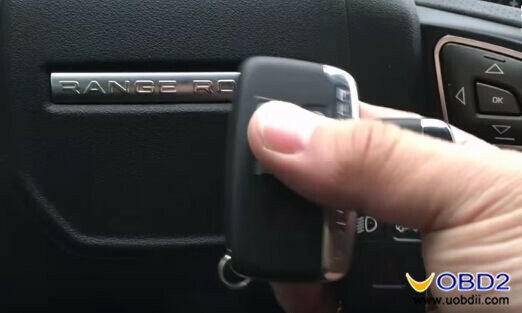 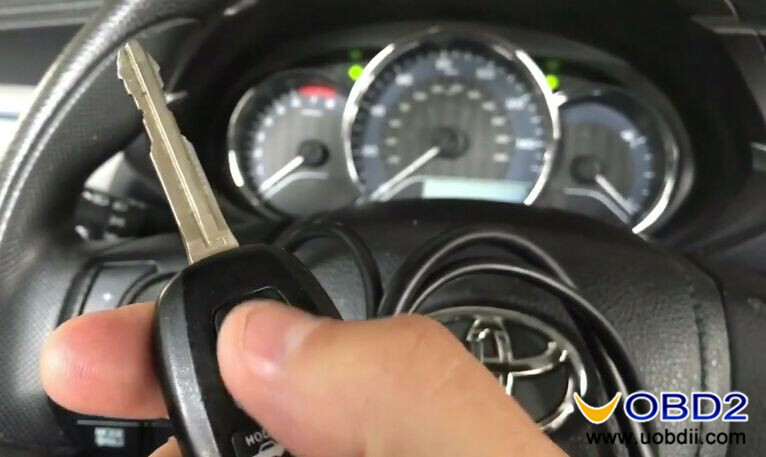 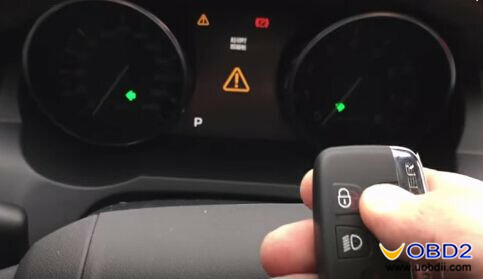 Put the registered keyless close to car gear shift then turn ignition off. 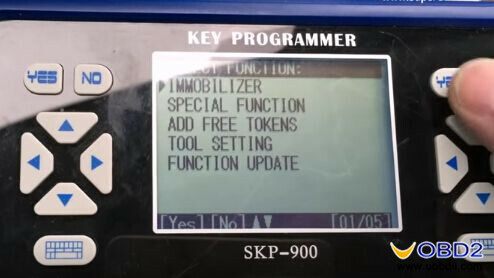 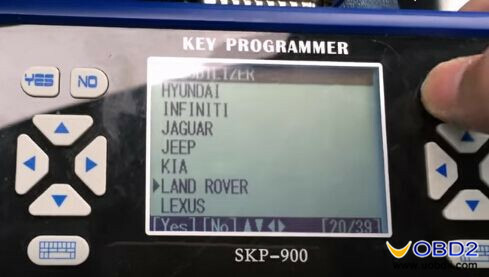 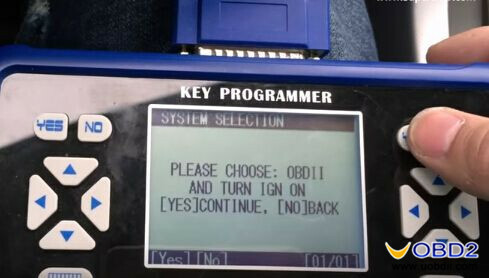 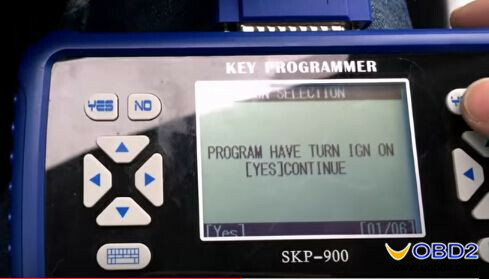 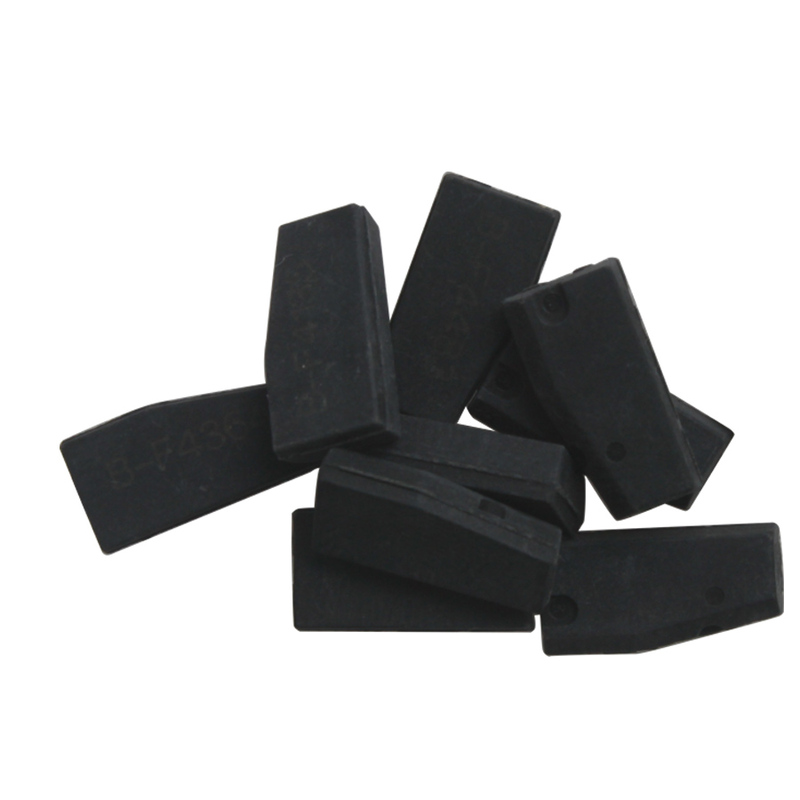 SKP-900 key programmer will turn car ignition on, press YES button. 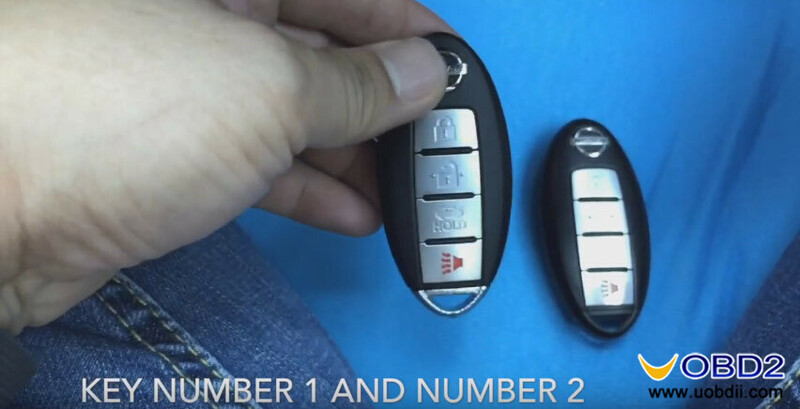 Now car key number is 3. 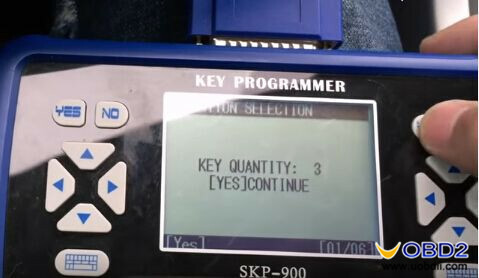 In 5 seconds quickly press the new key Unlock button. 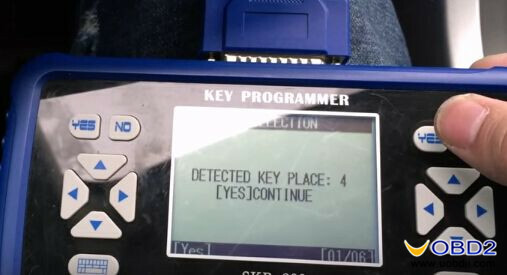 Now car key number detected is 4. 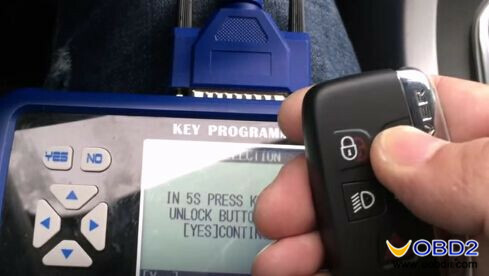 Again quickly press the new key Unlock button in 5 seconds. 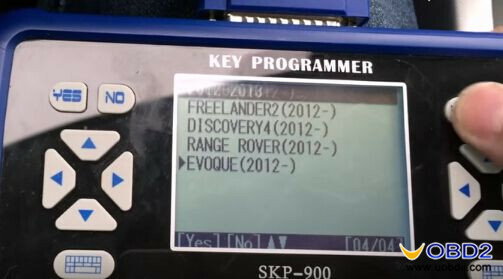 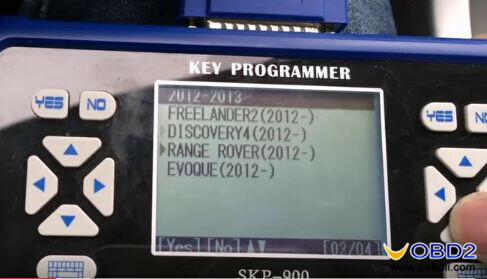 SuperOBD SKP900 successfully programs a new key for 2013 Range Rover Evoque! 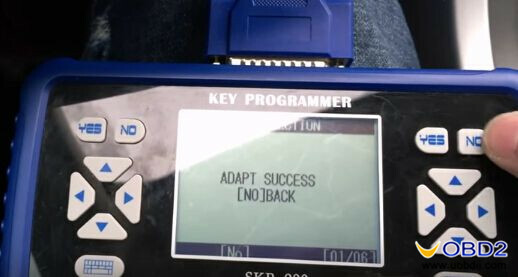 New key is working!